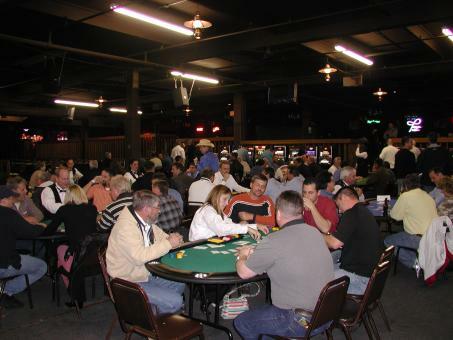 Some customers want to do a Texas Hold-Em tournament, but, as a guest you can lose out of the tournament in the first 30 minutes, then what do you do? 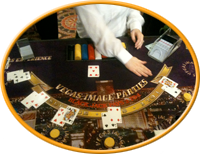 That’s where the Casino party comes in. Do a small casino separate from the Texas Hold-Em Tournament with separate prizes, That way your guests are handled the whole entire evening.